If I have the option of having the same snack daily I would prefer these granola bars…Yes I like these bars so much. I relish every bite of it and go sad for the last bite everytime.You can check the other version of granola bars with stepwise here . First dry roast oats, cornflakes, nuts and dry fruits in a pan until a nice aroma comes and oats starts slightly browning up. Keep aside. Now in the same pan, add butter heat it till it melts. Now add honey, peanut butter, demererar sugar and water, heat it until the mixture starts bubbling up. At this stage add the roasted oats, cornflakes and nuts mixture and mix well until honey-peanuts mixture is coated on all sides of the oats cornflakes mixture. Then transfer to a butter paper and spread it using a spoon or a wooden laddle to 1/4 or 1/2 inch thickness. Straighten the edges and make it as a square or rectangle. Cover it with another butter paper and press them down gently.Allow them to cool for 5mins then cut into bars.Bake the bars at 200 deg C for 5-7 mins to make it more crispy , this step is optional but it will retain the bars crispness for a longer time. Cool down and store it in an airtight container. Dont over roast , as it will give a burnt flavour and spoil the taste. 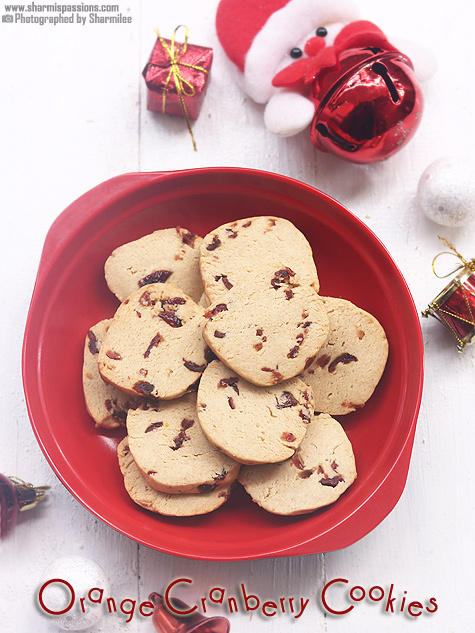 You can use any type of nuts and dry fruits, the only thing to note down is the quantity. Baking them at the last step makes the bars stay crisper for a long time.Store them in an airtight container and enjoy them any time. The granola bars can be stored for about a week in an airtight container. I have been experimenting these bars with various combinations and this one is my fav. Whenever I go to Nilgiris my first entry to the grocery basket will be Nature Valley granola bars, I have almost tried every combination of it and all of them tastes yummy.As I’ve already told, me and amma are greatly addicted to it so make these bars often at home too. Mittu loves peanut butter thats when I started trying peanut butter at home. 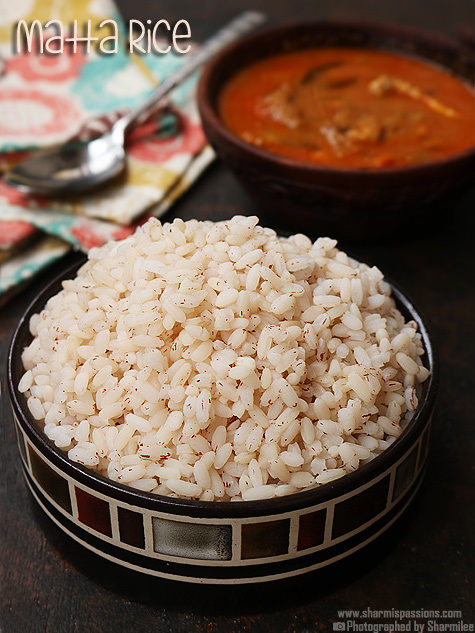 Its easy, quick and all the more satisfies us that it is homemade. 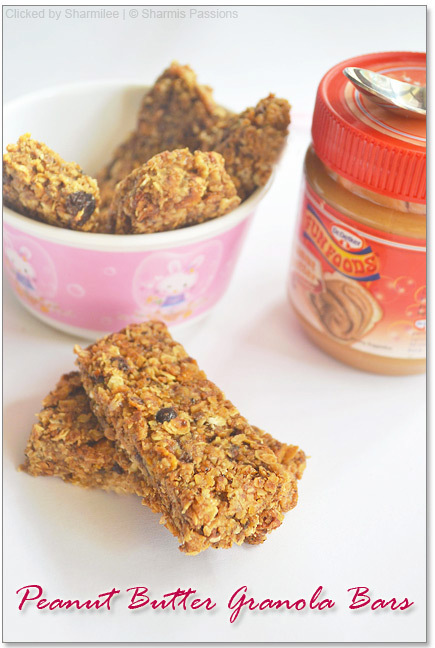 But this time I got funfoods peanut butter(creamy version) for making these bars. Sharmi, will this recipe stay as a bar, without crumbling if I do not bake it? 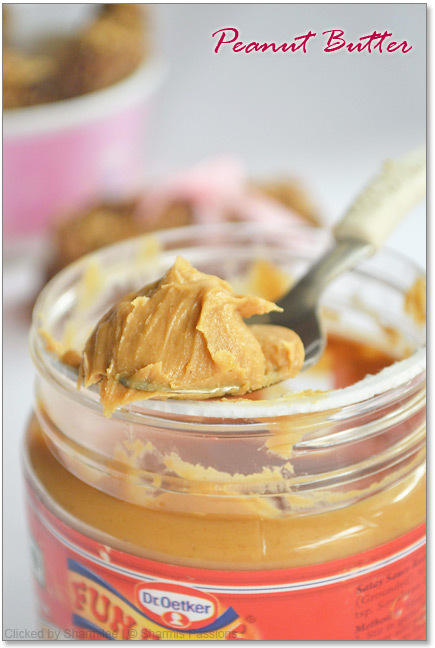 I love Peanut butter and something which looks so good and can be a great snack too can never go wrong!! The bars look gorgeous. I have not tried adding cornflakes. Should try it next time. I just made granola bars a couple of days back .. will post it this week. Love the addition of peanut butter in your recipe. These bars look gorgeous…I love all the flavours you have added in there. Super scrumptious. Absolutely mouth watering and gorgeous looking bars. 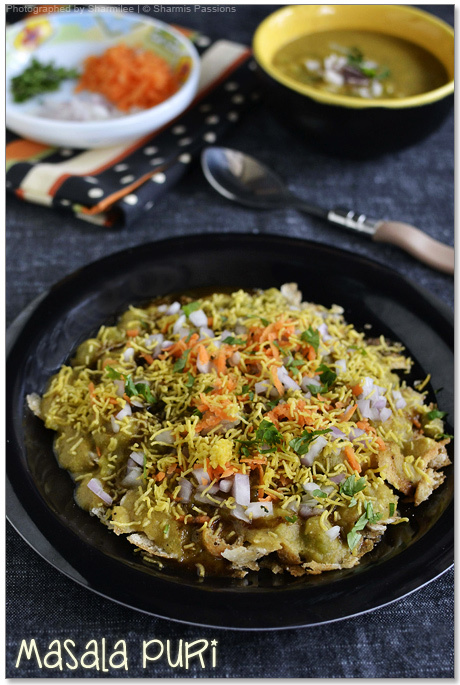 awesome sharmi…Really a healthy one dear…Yummo.. Omg!! 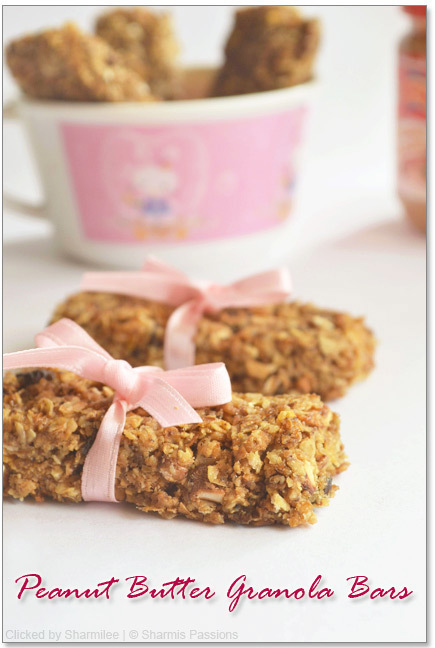 granola bar looks tempting and delicious..
Fabulous looking granola bars, feel like munching some.. 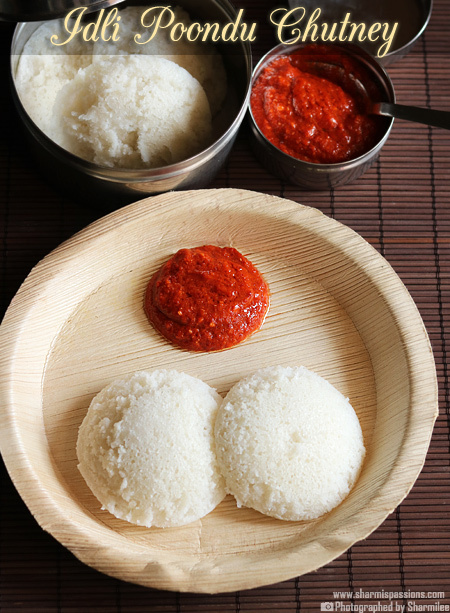 Even i wud love to have this snack daily:-) Looks superb and healthy too!! mmm. 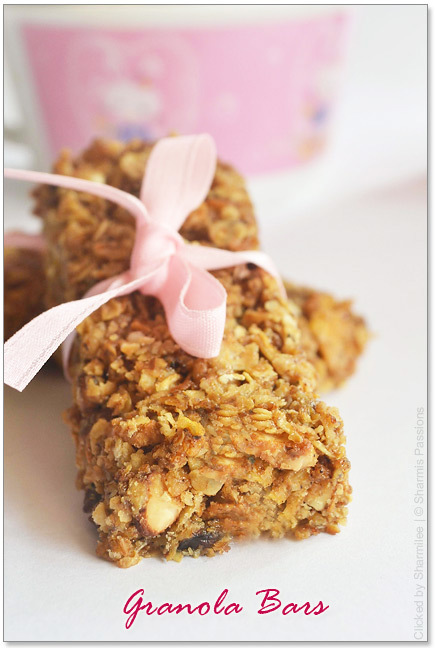 Lovely granola bars. Amazing evening snacks. Actually I can have this any time of the day. Beautifully made. Mine never stay in bars will try your method. Very nicely done bars Sharmi…….how could you get the perfect bars……..super awesome. 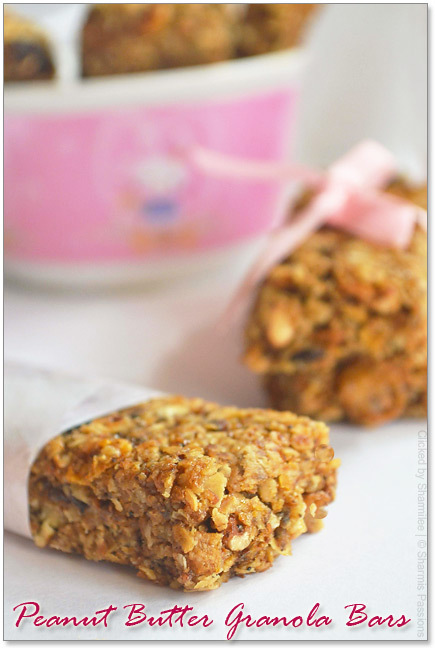 Granola Bar is the breakfast on the GO! Looks perfect Sharmi! Perfect for the breakfast on go, they look very neat! 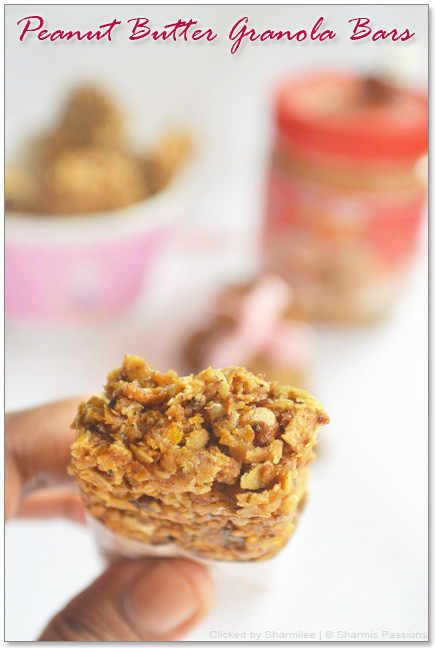 healthy, yummy and perfect bars..
Looks lovely…I love granola this looks yum! those granola bars definitely look like pure indulgence!! Healthy and I am sure must have been yummy! Superb healthy bars..totally awesome looking. could you please show the pic of the cup which you are using 🙂 .. as you said for 1 cup we need to add 1 tbsp of butter .. but if we are using a smaller cup that may not sufficient for the ingrediants which we take in tbsp measurements ..
How perfect these look! I love stuff like this, so easy to stuff into the purse on the go! always wanted to try this. will try soon! They look so perfect and tasty..
that looks sooooo tempting dear… definitely going to try this …love ur peanut butter recipe too. 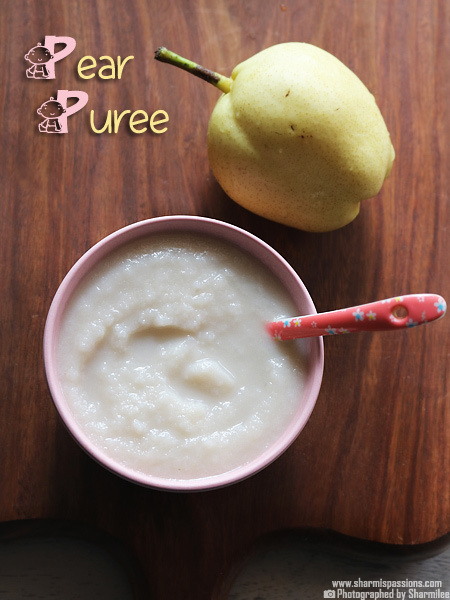 I made this and absolutely loved it… thanks for the recipe!! will try the and let you knw..
Demererar sugar means, where can we get that in coimbatore.. And also tell me what is brown sugar, Is it vellam ? 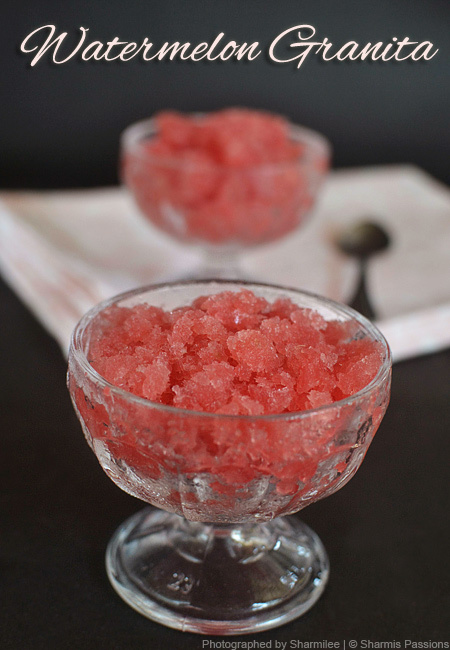 OMG thanks a lot for this recipe..this is the best one i found..as i want to try this for my grandpa who is diabetic can i replace honey with some artificial sweetner? 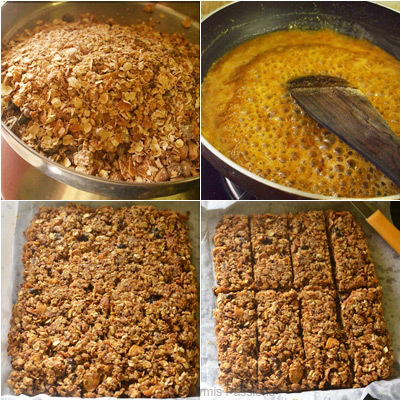 Bookmarked it,such a healthy recipe,myself n my family need tis kind of nutritious bar nw(as we r down with fever n cold)gonna make tis weekend…will let u knw the results :)thanks..
do u use any specific brand for quick cooking oats?can i use horlicks oats or quaker for making tis? Hi can I do this without sugar also. Wanted to try it today. The sweetness of honey vil be enough? Yes you can skip sugar and add more honey if you want…. can I use jaggery instead of Honey? Can we make this using muesli? instead of using cornflakes and oats separately ?